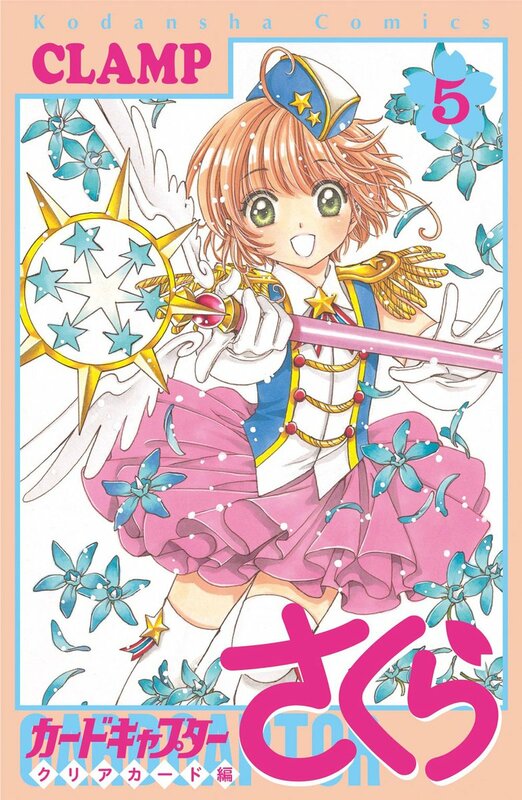 The fifth volume of Card Captor Sakura ~Clear Card arc~ dropped to the 27th position in Oricon’s weekly ranking, with an estimate of 41,401 copies sold in its third week of sales — which represents around a 50% drop. It has sold an estimate of 217,100 copies after three weeks on sale. Once again, these are the lowest third week sales and lowest accumulated sales after two weeks for the entire Clear Card series. Sure enough, these are only for regular edition, but these are the parameters that we are working with. We will see if it will make it to the 4th week. Stay tuned!